This means that until you know what level you want to get to, you won’t know the Standards you need to set and hold people accountable to in order to get there. For example, if you wanted to climb a small hill in your neighborhood for the fun of it you’d just go do it. No preparation, training, equipment, investment, or team is required because it is super easy and nothing is on the line. 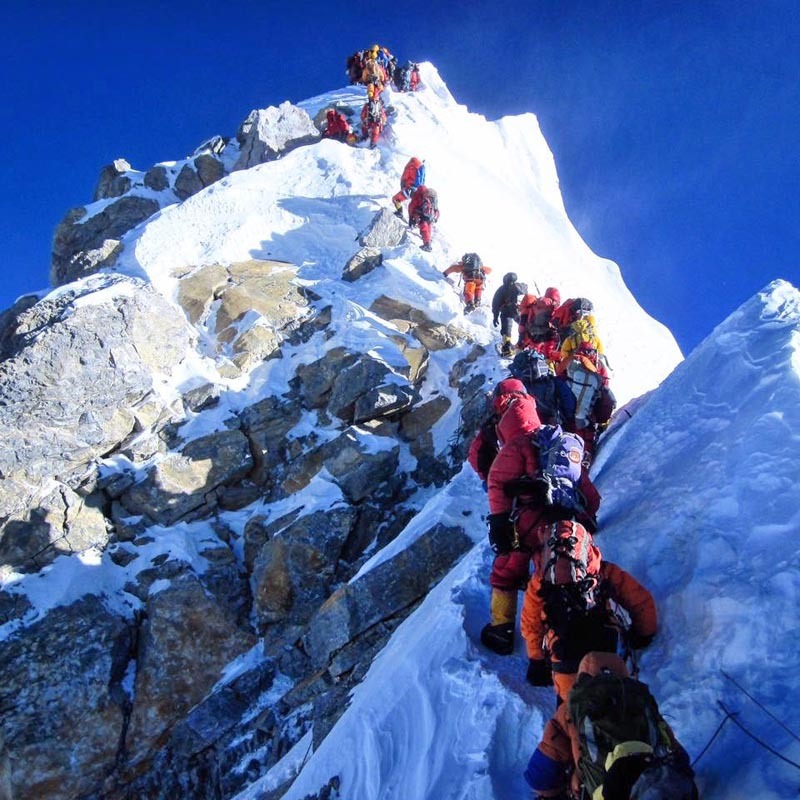 However, if you wanted to climb snow-crested Mount Everest at over 29,000 feet, it’s a completely different story. Because the two-month long trek is such a daunting and potentially deadly task, you would need to train intensely, prepare diligently, ensure you had all the right equipment, find a highly competent and capable group of guides to lead you, trust them completely to have your back, and hold people accountable at the highest level to have the best chance of reaching the imposing summit, and quite frankly, surviving. This life and death expedition is not one where laziness, forgetfulness, or excuses would be acceptable or tolerated – because lives are on the line with such extreme conditions and such an arduous ascent to reach your desired destination. Everyone would need to hold everyone else fully accountable for being completely prepared, 100% focused, and totally committed to playing their part for the entire team’s success and survival. It’s not okay if someone forgot to bring their boots or gloves. IT'S DEADLY. It’s not okay if someone wasn’t focused and let go of the rope supporting the climbers. IT'S DEADLY. It’s not okay if someone looked out only for themself and seflishly devoured the food supplies that were needed for other people. IT'S DEADLY. It’s not okay if someone wasn’t in a good mood that day and didn’t feel like contributing to the team. IT'S DEADLY. 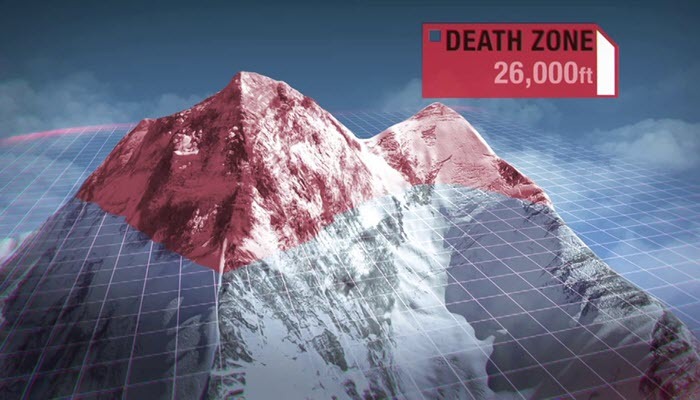 The top portion of the climb above 26,000 feet is actually known as the "Death Zone" because over 200 climbers have died there in their failed attempts to summit Mount Everest. Obviously this is an extreme example but hopefully it proves the point that the higher you want to climb with your team and the more that is on the line, the higher you must set your Standards and the more people must be accountable and hold each other accountable. Failing to hold someone fully accountable can be potentially fatal to the whole team, not to mention your dreams of reaching the summit. Similarly, the higher you want to climb with your team with your Desired Result, the loftier you will need to set your Standards, the more you will need to prepare and invest, the less forgiving your margin for error, and the more you will need to hold people accountable. The higher your goals, the more you must invest and the less tolerance you can have for people not getting the job done. 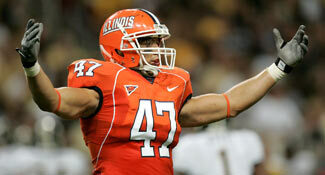 It’s not okay to blow off offseason workouts. It’s not okay to skip a set in the weight room. It’s not okay to take plays off. It’s not okay to damage your team’s hard-earned reputation by acting like a fool. It’s not okay to lose your composure with the officials and hurt your team. It’s not okay to miss a sign or not know or execute your team’s plays. 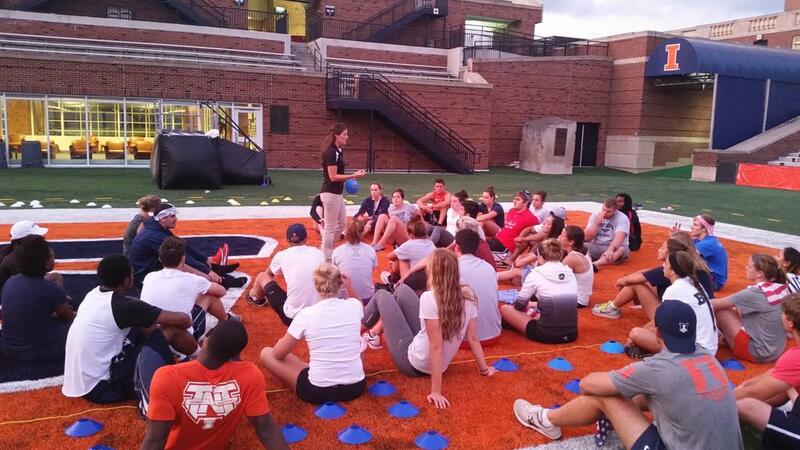 It’s not okay to blame your poor performance on the adverse weather/field/court conditions. It’s not okay to disrespect your teammates or coaches. It’s deadly to achieving your team’s Desired Result and just can’t happen! If you continually permit, tolerate, and accept these things and don’t call people out and hold them accountable, you sentence your team to death by a thousand cuts and you will never get to your Desired Result. You will never make it to the summit of the mountain your team wants to climb, your dream will die, and you’ll look back with regret. Whatever level you aspire to, you must set and sustain your Standards of preparation, focus, effort, and execution at that particular level. If you’re not willing to meet the Standards and hold people accountable to them, you’re just not going to get there. Someone else who is willing to invest the time, effort, and energy - and is willing to hold their teammates accountable - ultimately will. Bottom Line: If you set your sights on winning a championship, you must set and sustain your team’s Standards at a championship level – and consistently hold people accountable to them. What kinds of actions, attitudes, and behaviors can no longer be considered okay and acceptable in your program if you truly want to win a championship? How will you effectively hold people accountable to your team's Standards? 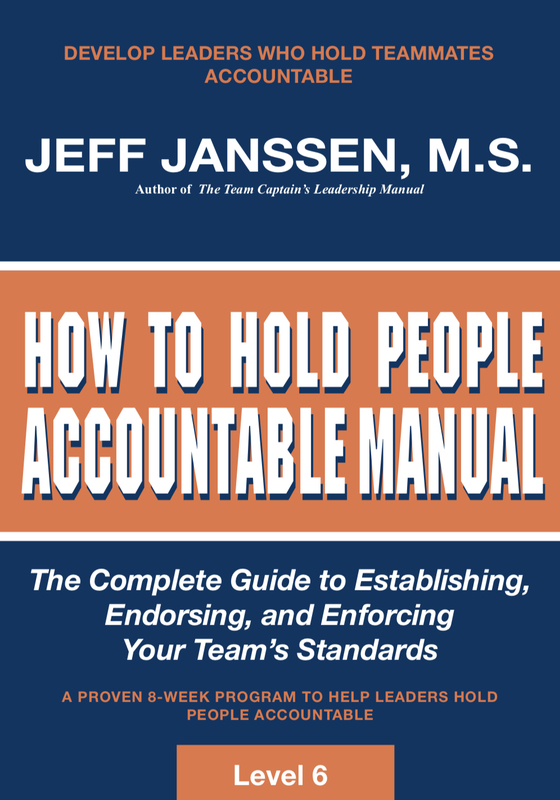 To help your athletes learn how to effectively hold their teammates accountable, check out our all-new How to Hold People Accountable Manual.